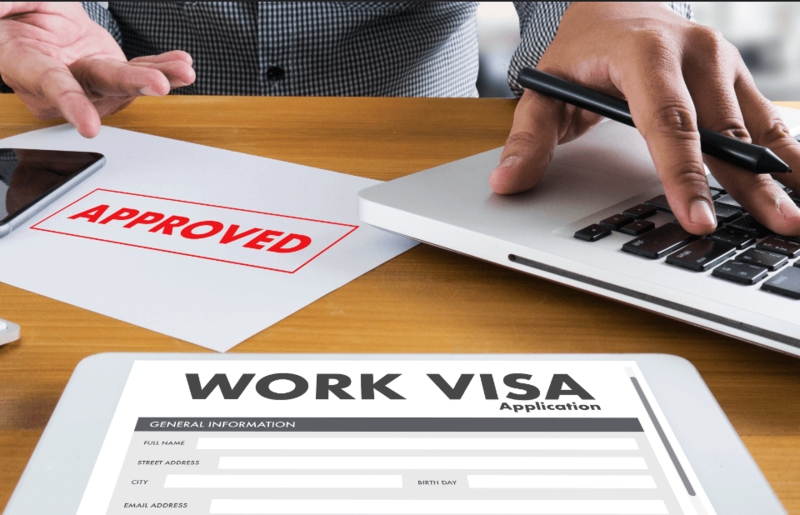 In my practice, I am frequently asked the question, “How can I get a work visa?” Technically, there is no such thing as a general visa to work in the United States. Each visa type is for a specific purpose, such as studying (F-1, M-1, J-1), tourism (B-2), marriage (K-1), or employment within certain limitations (E-1, E-2, L-1). H-1B is one of the visas that allows for employment and it’s probably the closest thing we have to a “work visa.” It allows for a person to be an employee of a sponsoring employer to perform duties that require “specialized knowledge.” That means that the duties of the job offered to the H-1B employee must require someone with a bachelor’s degree or some equivalent education and/or work experience and the person being sponsored must have that education and/or experience. Unfortunately, H-1Bs are limited. Under current law, we only have 85,000 new H- 1Bs available each year for companies to request from the Department of Homeland Security, United States Citizenship and Immigration Services (USCIS) agency. Additionally, a person seeking an H-1B cannot obtain one without a job offer and company sponsorship. Finally, the company must establish to USCIS’s satisfaction that the job offered is in fact a “specialty occupation” and that the person will be a bona fide employee of the sponsoring company. 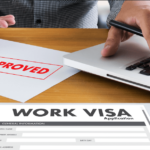 This article will address each of these challenges with H-1B. The annual limit of 85,000 H-1Bs is much lower than the demand U.S. employers have for foreign workers. For fiscal year 2017, USCIS reported to have received over 236,000 applications between Apr. 1 and Apr. 7, 2016, for an Oct. 1, 2016, start date – the start of the U.S. government’s fiscal year 2017. In other words, the entire 85,000 limit of H-1Bs for 2017 was taken in one week. USCIS has opted to allocate those available 85,000 H-1Bs through a two phase, completely random lottery system. The first phase only applies to H-1B hopefuls who have received a master’s degree from a U.S. institution and it is 20,000 of the total 85,000 H-1Bs. The second phase includes everyone else who has filed, plus those with master’s degrees from the United States who were not selected in the first round. There are exceptions to the annual H-1B limit. Institutions and organizations involved in education or nonprofit research may qualify for H-1Bs without having to take an H-1B visa from the annual limit. However, an H-1B worker cannot move from this category of H-1B into a cap subject employment situation without obtaining an H-1B through the lottery. For someone hoping to work in the United States as an H-1B, he or she must first be given a job offer by a U.S. employer. When a company wants someone requiring H-1B sponsorship to work for it, the company must file a petition on that potential employee’s behalf and pay a portion of the government fees, which can be substantial. A person cannot apply for an H-1B and then go find a job to use it. The company looking to employ an H-1B worker must file it for that identified potential employee. For a company to have a chance at approval of an H-1B petition, the job offered must be for a “specialty occupation.” In general terms, the duties of the job offered must be ones that require a bachelor’s degree in a specific field. The analysis is done from an industry perspective rather than a company specific one and the job title is less important to the analysis than the job duties. Work experience can in some situations replace the need for education. For example, if someone has a three-year diploma for post-high school education and three years of work experience in a specific field, USCIS may consider that to be equivalent to a bachelor’s degree for H-1B purposes. The ratio is three years work experience to one year of college education.